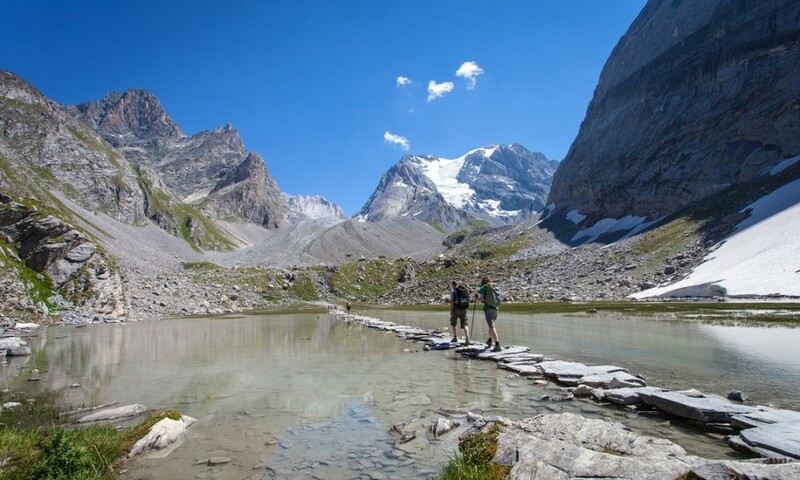 Check out the top ten national parks in France! History Schmistory: June 30. Has anyone seen the bridge? History Schmistory, June 30: What Were They Thinkin’, Lincoln? 1865 – 8 alleged conspirators in assassination of Lincoln were found guilty. 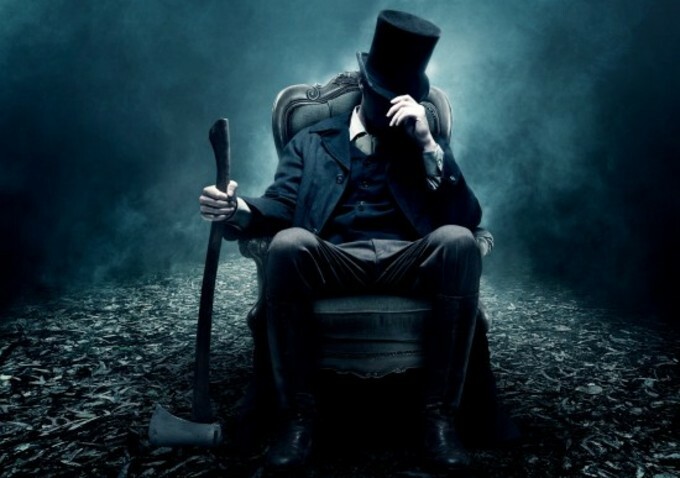 Little did they know, Abe is apparently a vampire hunter & reincarnated. Honestly? This guy looks pretty ABel to me. Do you drone on about castles in Europe? Well, here’s the video for you! 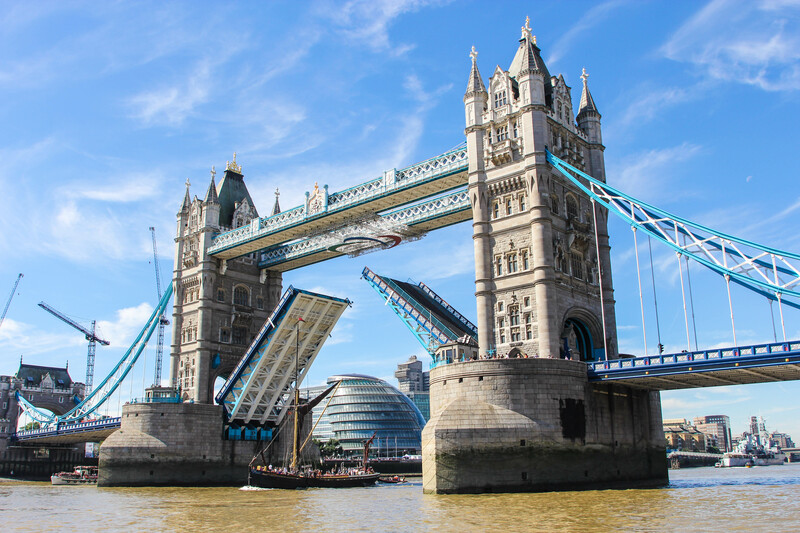 Ludicrous Latin: Quone modo nunc, fulve bos? History Schmistory: June 29. Large Caesar. 48 BCE: The Battle of Pharsalus; Caesar defeats Pompey… and the garden salad. 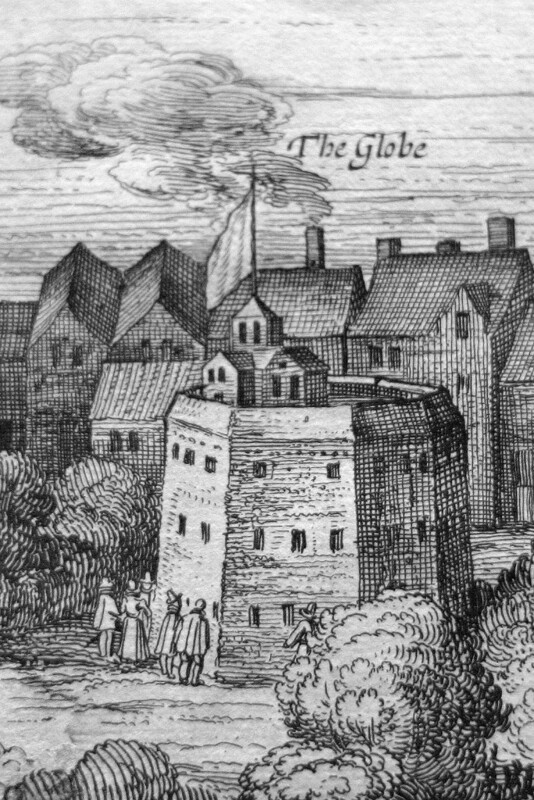 1613 – Shakespeare’s Globe Theater burned down. That light through the yonder window breaking? It was a fire. And while all that glistens may not be gold, all that is red and hot is most likely going to burn down a building. “Globe Theatre, circa 1616” – Detail from van Visscher’s original panorama, circa 1616. 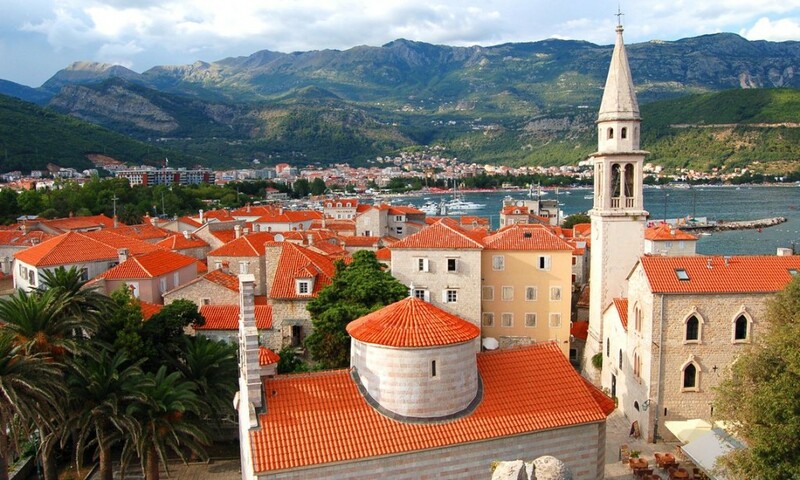 Love traveling to tiny countries? You’ll dig this! 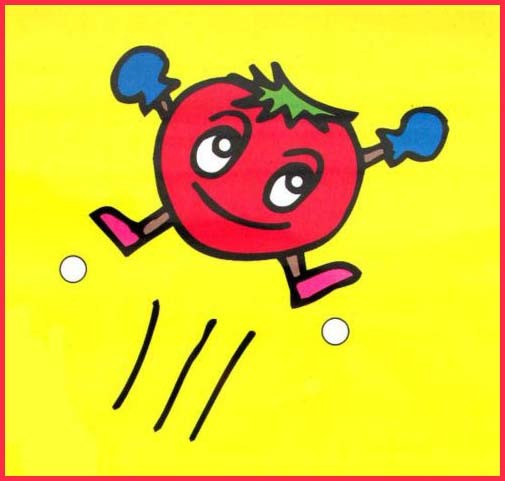 History Schmistory, June 28: The Tomato Playing Ketch-up! 1820 – The tomato was proven to be non-poisonous. Thank goodness for that…our most important foods (pizza, spaghetti, burgers) would never have been the same!